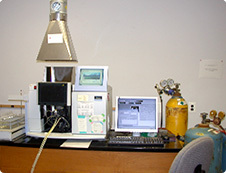 Metals Analysis (Pb, Cu, As) | AMA Analytical Services, Inc.
AMA utilizes Flame Atomic Absorption Spectrometry (FLAA) and Graphite Furnace Spectrometry (GFAA) to perform metals analysis. We specialize in Lead (Pb) analysis, but also offer analysis of other metals. 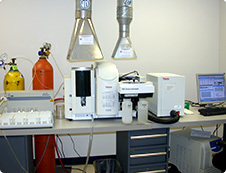 Additional metals analysis capabilities include Arsenic (As) and Copper (Cu). We are continuing to add more metals to our service line. Please contact us with your specific need.